Chevrolet has announced the appointment of Paul Edwards as US Vice-President, Chevrolet Marketing. 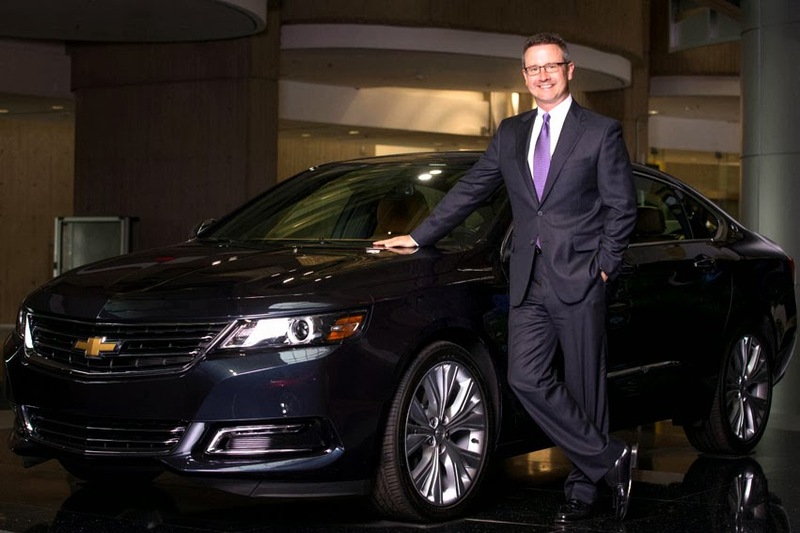 He will report to Chevrolet Global Chief Marketing Officer Tim Mahoney, effective immediately. Marketing since 2010, responsible for global media operations, agency management, marketing alliances, licensing, branded entertainment and global auto shows. He succeeds Chris Perry, who resigned last month. "Paul's broad experience in virtually all aspects of automotive marketing, across multiple brands, makes him a great fit for Chevrolet as we continue to build on our strong product momentum here in the US," said Mahoney. Edwards began his GM career in 1992 at Cadillac, where he held a variety of sales and marketing positions. He was named manager of Chevrolet Advertising in 2003. In 2004, he was appointed Director of Media Operations, Advertising and Corporate Marketing, overseeing all of GM's media planning, buying and research activity. He became Director of Advertising and Sales Promotion for Chevrolet in 2007. A Detroit native, Edwards earned a bachelor's degree from the University of Michigan.